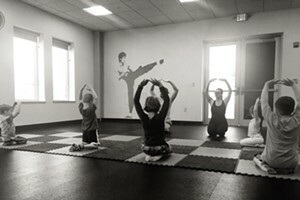 Wee Generation | The Kids Beat | Kids VT - small people, big ideas! Parents who want to care for their kids and the planet take note: Burlington-based Seventh Generation recently introduced some new, environmentally friendly and infant-safe baby care products. In addition to their long-standing line of chlorine-free diapers and wipes, the company now offers diaper cream, shampoo and body wash, lotion, and bubble bath. There's also an SPF 30 mineral sunscreen without parabens, gluten or PABA — just in time for those sunny, midsummer days. None of the products contain phthalates — used in many products for children — that have been linked to endocrine disruption and other health issues. Find out what the products do contain on the Seventh Gen website: Each product has an FAQ page that lists all of the ingredients. The sunscreen's page, for instance, notes that a pediatrician should be consulted before any baby younger than 6 months gets slathered in it. 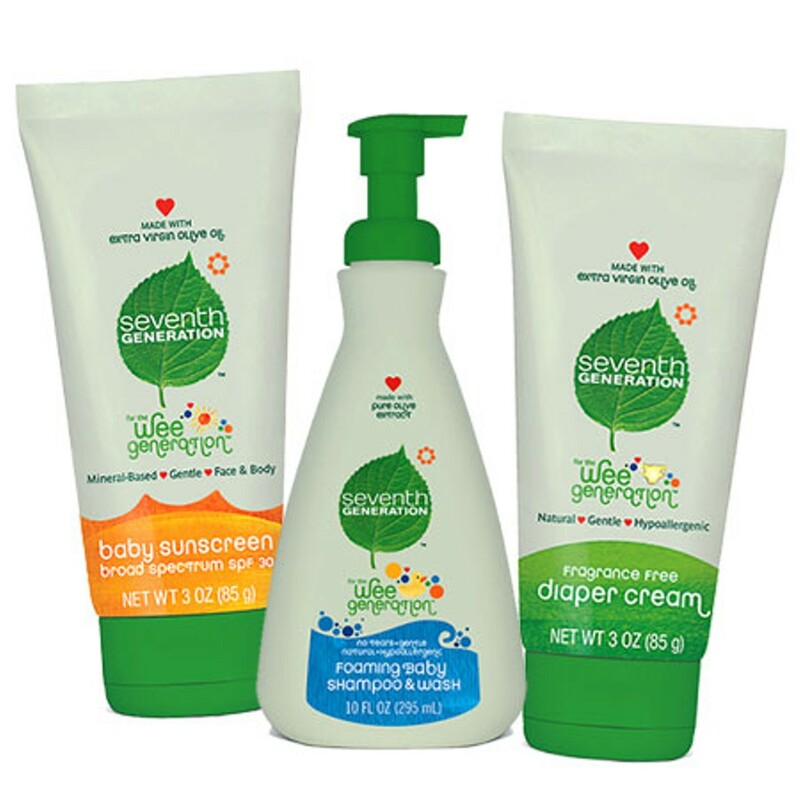 Baby CARE: Baby Sunscreen, $13.99; Diaper Cream, $8.99; Baby Shampoo & Wash, gel $7.99; Baby Shampoo & Wash, foam, $7.99; Bubble Bath, $7.99; Baby Lotion, $7.99. Info, seventhgeneration.com.